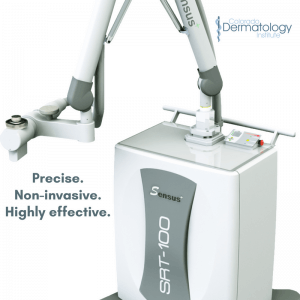 We’re proud to be the only dermatology clinic in southern Colorado to offer patients an effective non-surgical treatment option for select non-melanoma skin cancers using Superficial Radiotherapy with the SRT-100™. The device is small enough to fit into regular exam rooms and has short treatment sessions as well as an excellent cure rate. 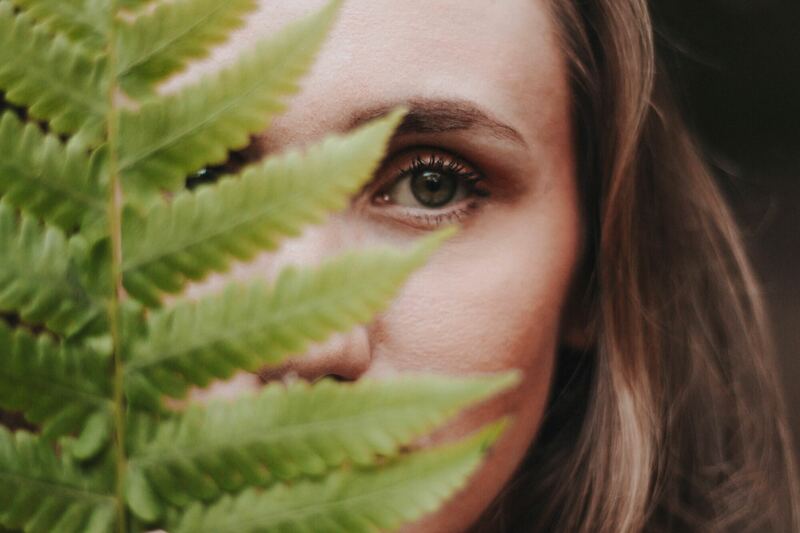 This system serves as a crucial medical role in the treatment of select non-melanoma skin cancers and our specially trained dermatologists in Colorado Springs are always happy to help! Do you believe you may have skin cancer? We can help! 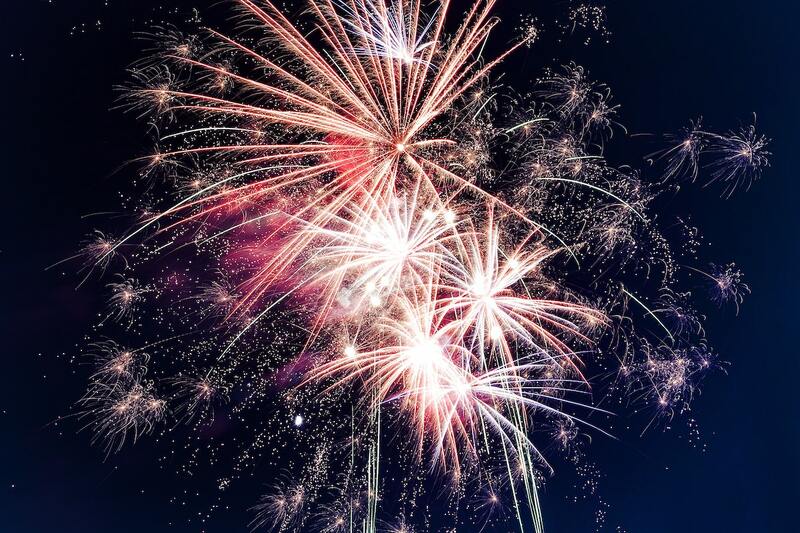 Call us to schedule your appointment today at 719.531.5400.